"Laid back afternoons, kayaking up North, bon fires, and two of the sweetest people to hangout with! 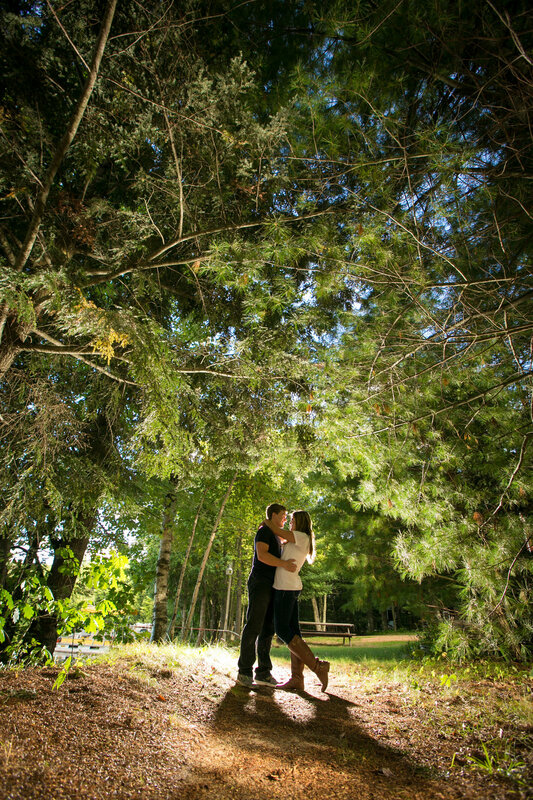 It was a fantastic summer engagement session with Justin & Mikayla at her family's cabin!" A sweet proposal reenactment paired with a slippery waterfall made for a light and fun engagement shoot. This couple is a true Wisconsin couple enjoying themselves in the Northwoods with all the fun Wisconsin summers have to offer. 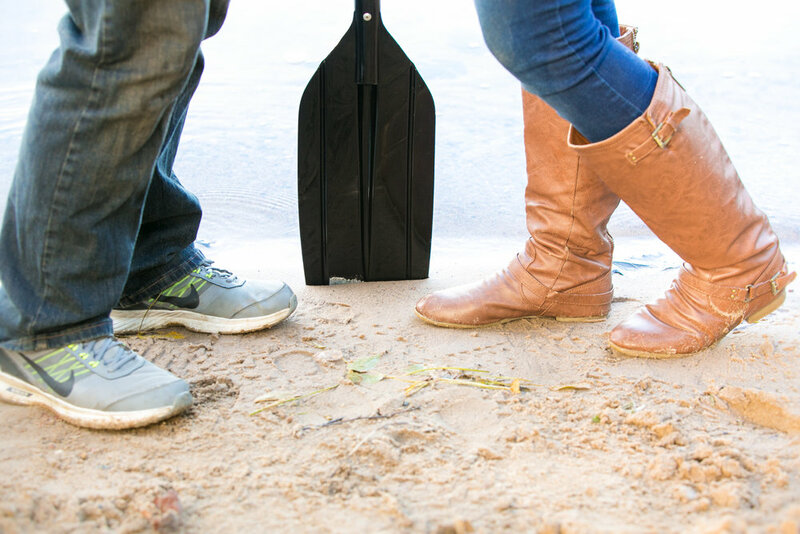 We think all couples should ditch the traditional engagement shoots and go for something you both love doing together! "Toward the evening everyone dried off and we ended our day with some moonlit water shots and a bon fire at the cabin. Justin & Mikayla are both so sweet and genuine, we can't wait for their wedding!" 3 things you need first!